After their first win, Chris Ross used his post-game interview to send a message. In the Philippines, the stigma against discussing mental health is still strong. Just think of the many outdated terms that are casually dropped in conversation—may topak, may sayad, may tililing—that lump all mental health conditions together, regardless of kind or severity, and with an implied dose of disapproval. And yet the Philippines has the highest number of reported cases of depression in Southeast Asia. A 2015 study by the Global Burden of Disease says 3.3 million Filipinos have depressive disorders—yet experts believe the actual number is higher, because the stigma against talking about mental health leads people to under-report their conditions. It doesn’t help that a large part of Filipino culture adheres to traditional gender roles. Imagine being a boy going through a bout of anxiety, only to be told “magpakalalaki ka.” It isn’t surprising that the same 2015 report lists a higher suicide rate among men than women, with 2.5 reported suicides in every 100,000 people diagnosed with a depressive disorder. But that’s not to say sports is not a place to discuss mental health. On the contrary, athletes themselves are at risk: the high-pressure environment of professional leagues places them in a stressful position, while their fame amplifies the weight of their decisions. When you hear of players whose careers are put in jeopardy because of erratic behaviors or addictions, that’s a mental health issue. And it’s time we acknowledged that, because that would also normalize getting treatment. Looking at the big picture, male sports personalities could be such powerful ambassadors for mental health, especially when reaching young men. They need to see their role models—strong, successful men who appear to have it all—speak up. In the NBA, guys like Kevin Love, Demar Derozan and Trae Young have opened up about their own struggles with anxiety and depression. 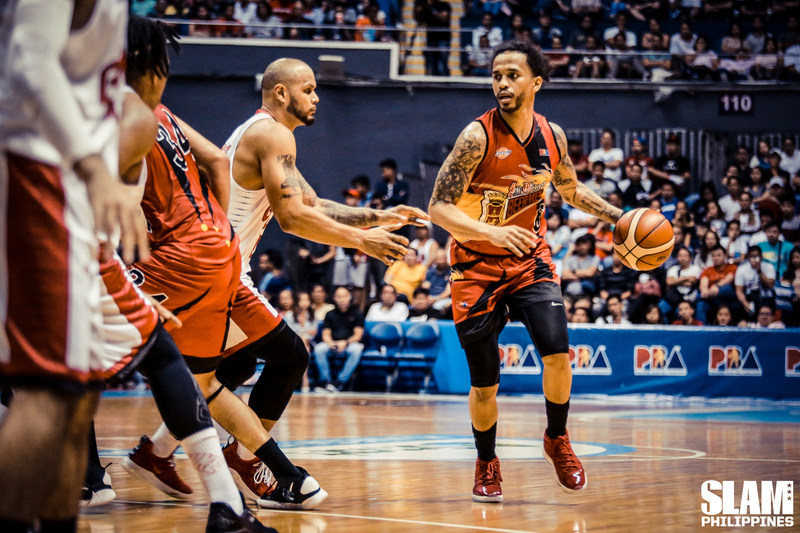 Here’s to hoping that the words of Ross, a successful, multi-titled athlete with the most dominant team in the league, could be the spark in the PBA. 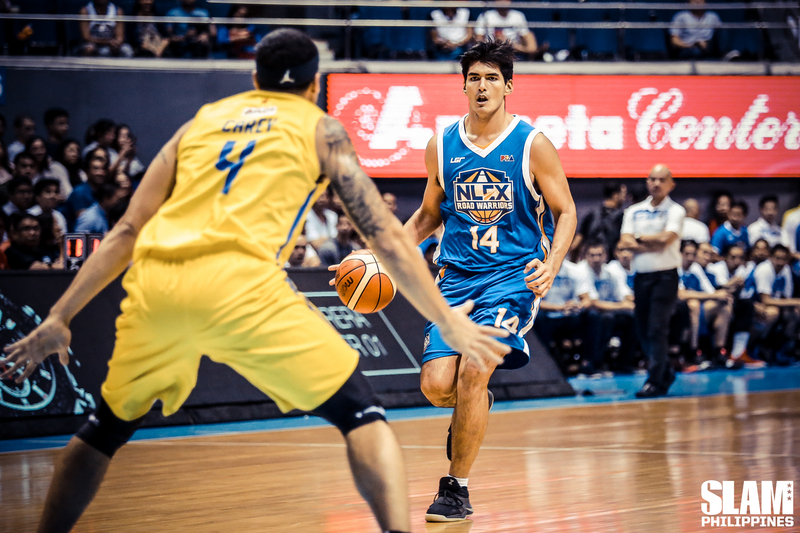 In a recent Facebook Live session for the PBA, NLEX Road Warriors rookies Kris Porter and Kyles Lao were asked what their personal advocacies were. They both answered “mental health,” and in a follow-up post to their team’s page, the two got real about how their experiences caring for loved ones with mental health issues, and their own strategies for coping with difficult emotions. More athletes speaking up about mental health helps themselves, their fellow athletes, the people who look up to them, and the communities that surround them. Their jobs may be unique and their lifestyles may be out of reach, but in many ways—perhaps in the most human ones—they’re just like everyone else. There’s nothing wrong with asking for help. Call DOH and Natasha Goulbourn Foundation’s HOPELINE 24/7 suicide prevention and emotional crisis hotline: (02) 804-HOPE (4673), 0917-558-HOPE (4673) and 2919 (toll-free number for all Globe and TM subscribers).